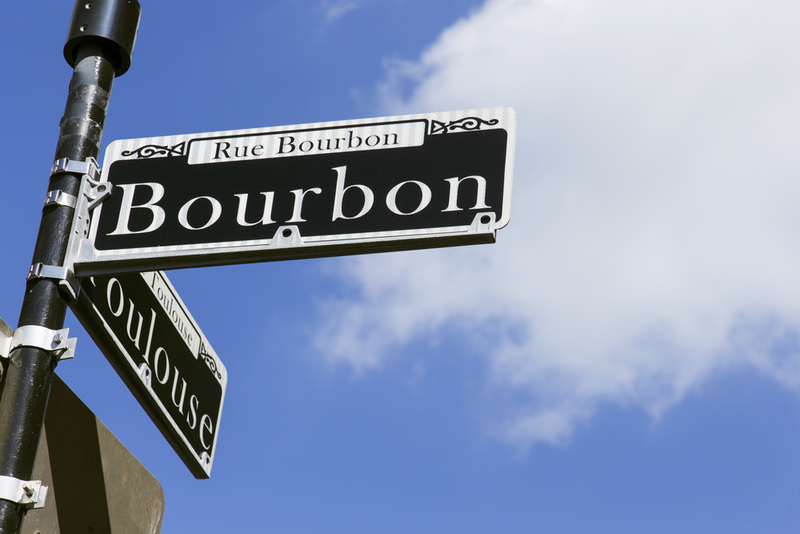 Every city has its signature drink, and New Orleans is no different. In fact, many believe the Big Easy’s most famous libation, the Sazerac, is America’s first cocktail. But, did you know you can get a taste of Louisiana right here in Nebraska? To showcase their selection of top-shelf whiskey, Starlite Lounge & Banquet Room is now serving the Sazerac. Below, Lincoln’s favorite bar discusses the storied cocktail. It’s no surprise the city synonymous with Mardi Gras is responsible for the beverage many call America’s first mixed drink. In 1838, Antoine Peychaud introduced this cherry-colored concoction at a bar in the French Quarter. It was called the Sazerac de Forge et fils after Peychaud’s favorite French brandy. The cocktail consisted of cognac, absinthe, and sugar. By 1873, American rye whiskey replaced cognac in some recipes, and by 1912, proprietary bitters were included to replace absinthe, which had been outlawed. The Sazerac may be Louisiana’s official state drink, but you don’t have to travel far to try one. Starlite Lounge & Banquet Room has added the Sazerac to their impressive drink menu, which also features an impressive selection of domestic and imported beers. Experience a refreshing taste of the Crescent City in the coolest cocktail lounge in Lincoln while listening to smooth jazz in classic ‘40s era ambiance. In addition to being a great choice for happy hour after work or a fun date night, this bar has a banquet room that seats 56 with appetizer and buffet menu options. It’s the perfect venue for celebrating any occasion with friends. To make a reservation, call (402) 475-8822 today. You can also visit their website for more details about weekly events.